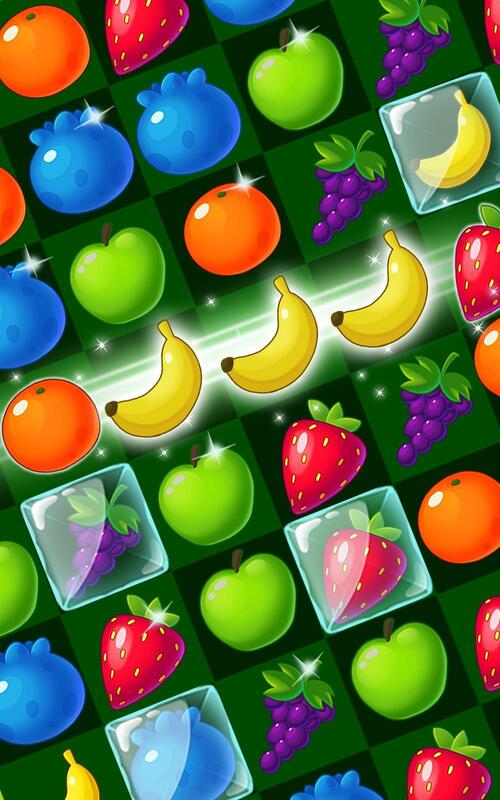 Play and enjoy the sweetest puzzle game in this Fruit Blast lovely adventure! 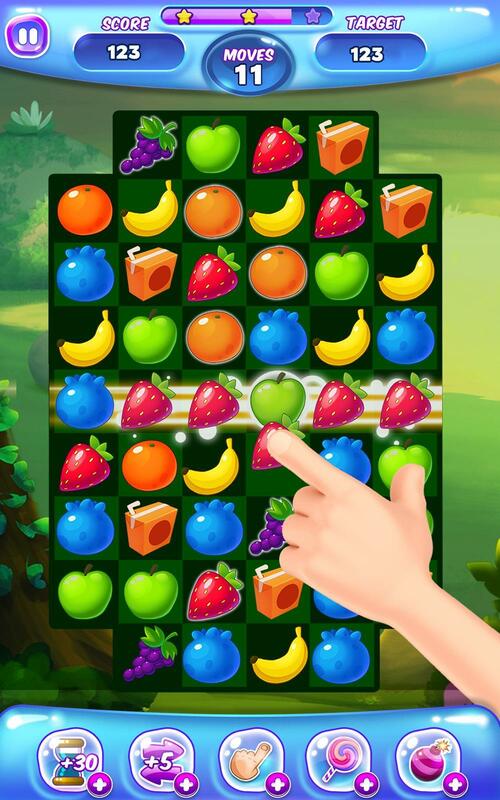 Join the fruit splash mania in the luscious land and explore loads of juicy and fun levels. 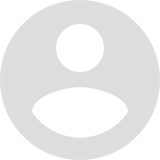 Experience this thrilling puzzle matching game and complete the missions and challenges set at the beginning of each level. 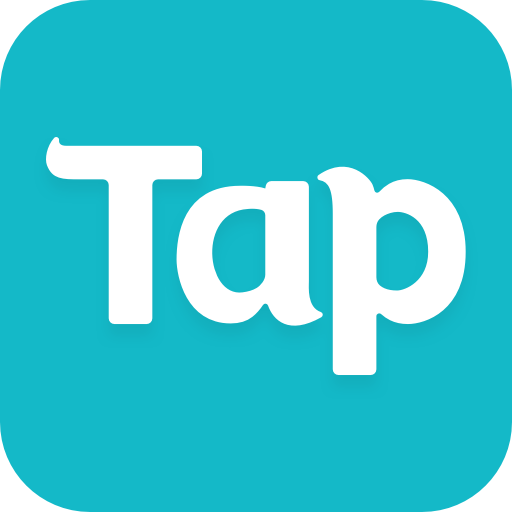 Reach high scores by making special combinations and try to get 3 stars on every splashy level. 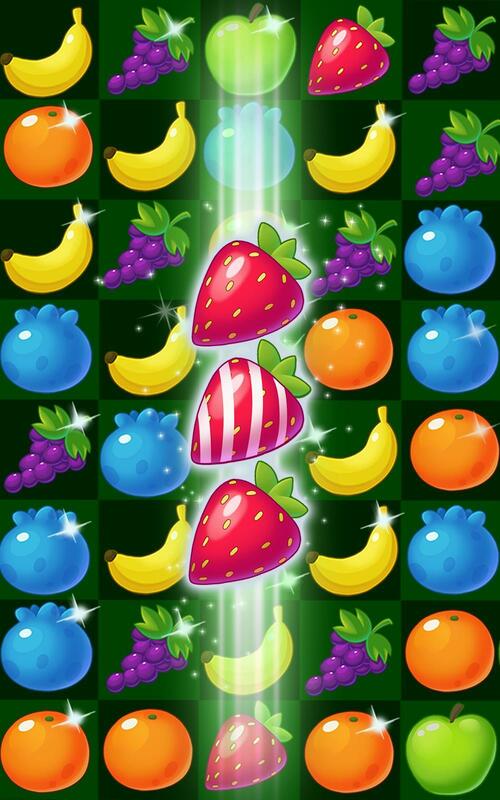 - Match 4 fruits together to get a striped item of this color and create a line blast. 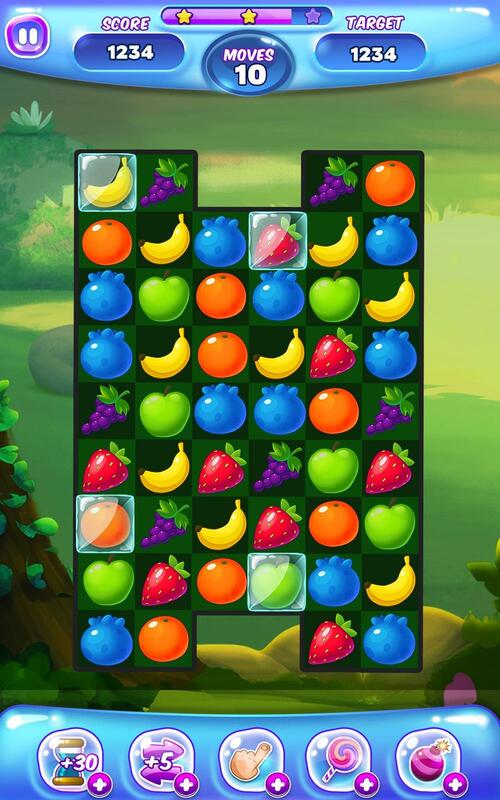 - Match 5 fruits in an L or T form to get a juice box bomb that will explode surrounding fruits. 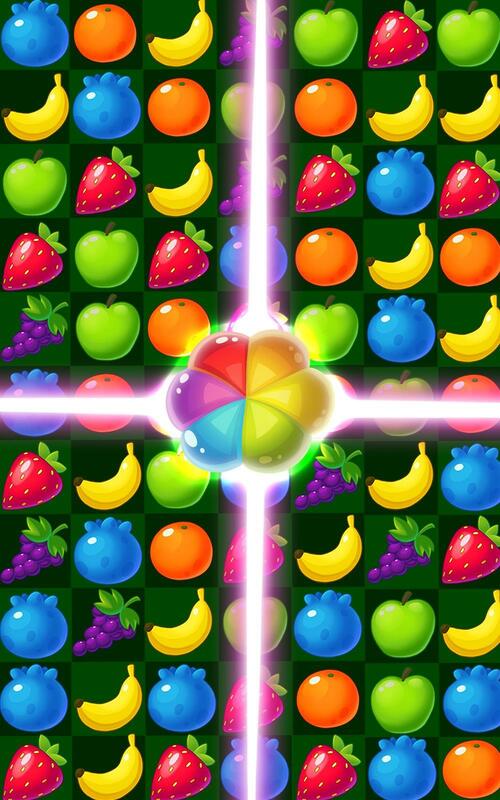 - Match 5 fruits in a row to get a colorful rainbow ball. 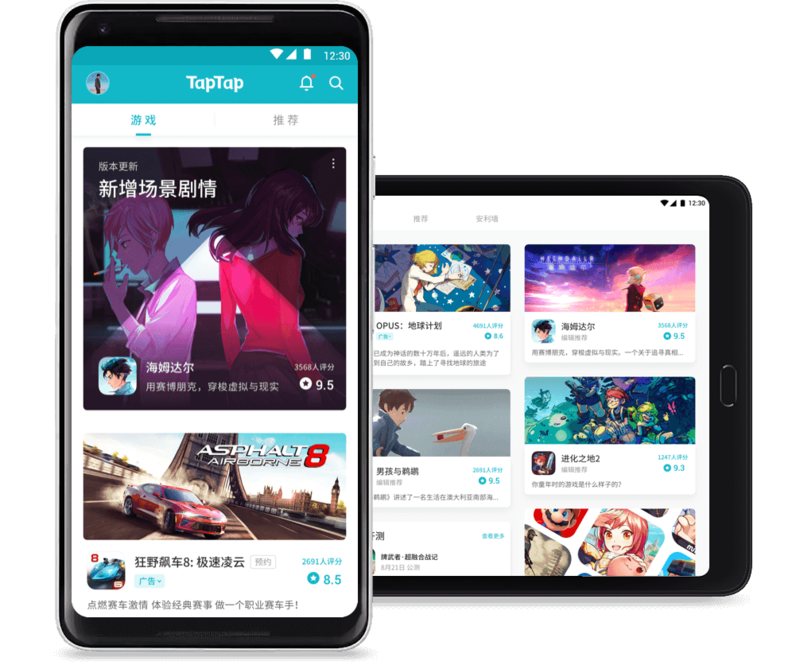 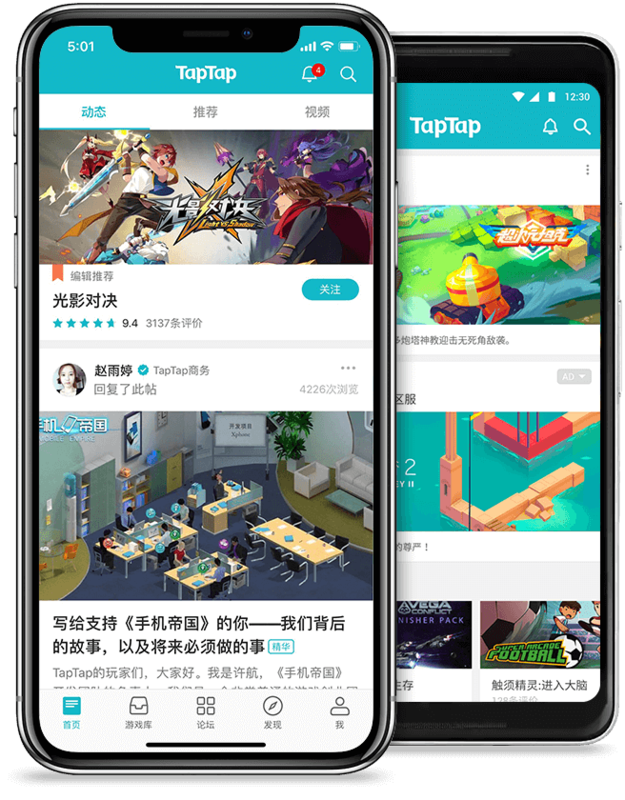 Start your adventure today, play Fruit Smash Mania and experience endless fun and hours of pure entertainment straight on your mobile.